There are many benefits to remote location living. The fresh air, quietness and lovely surroundings can be really beneficial to a great quality of life. The downside to living so remotely can come in the form of being off grid for heating and water. With winter approaching many people who live remotely have the annual concern of how the winter weather will impact them. You will need to maintain a supply of running water and make sure heating oil and/or diesel fuel is available. You will also need to make sure you can have a supply of food ready if the weather takes a turn for the worst. 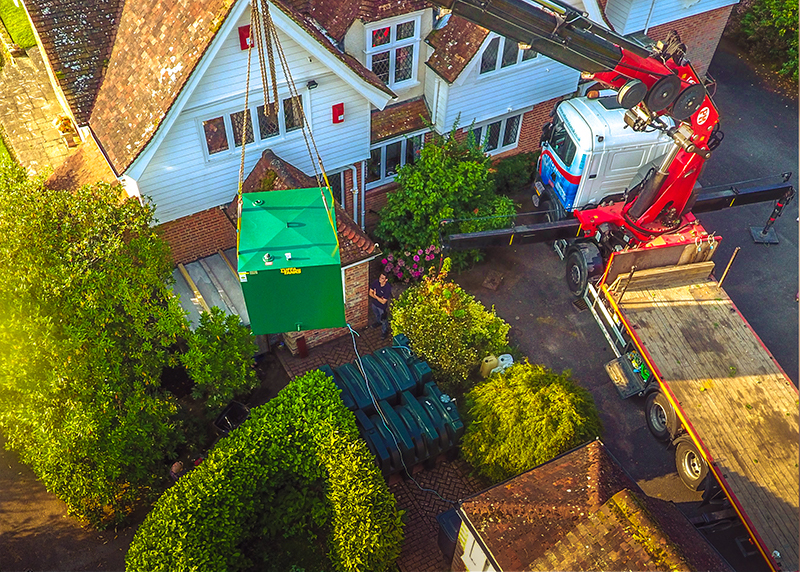 You will need a suitably sized storage unit for fuel, water or effluent waste. It is important to have fuel monitoring capabilities so you don’t run too low. Here at Tuffa UK we can make sure you have the right solution so you are equipped in readiness for the winter and can suitably store large amounts of fuel or water that you may need. We offer bunded and fire proofed tanks (30 or 60 minute fire proofing). We also offer multi compartment tanks so you can store more than one liquid in your storage solution. Having reliable transport to get through tricky, snowy weather can be another crucial consideration. You will want to make sure life can be as normal as possible when winter strikes, if you are planning remote location living. Being fairly close to good road links so you can get around to local towns is also important. In addition making sure there is good access to doctors and other amenities. If you require assistance on purchasing a new domestic or commercial liquid storage solution then please call 01889 567700, email [email protected] or fill in this form and we will get back to you.